Sophistication. Elegance. Class. 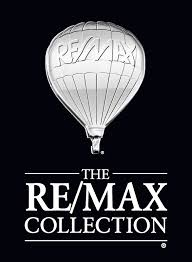 The RE/MAX Collection offers all this and much more to affluent home buyers and sellers around the world. This RE/MAX luxury-home marketing program provides exclusive advertising incentives; specialized training and distinctive marketing tools to RE/MAX agents so they can better serve discerning clients like you. To qualify for inclusion in The RE/MAX Collection, homes must be at least twice the local average listing price. Just add a 'bank owned' filter to the search on the left, or click below to view them all! View Them All! "Hardest working realtor I have ever known. Responds to issues, questions, or problems within the same day (including weekends). Has represented myself and family members for over 5 years."